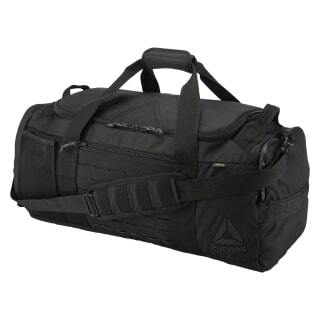 Bring along the things you need in this 'ready to go' CrossFit grip bag. Adjustable straps come with a 'sling or carry' option and plenty of storage means you can pack all the socks you want. 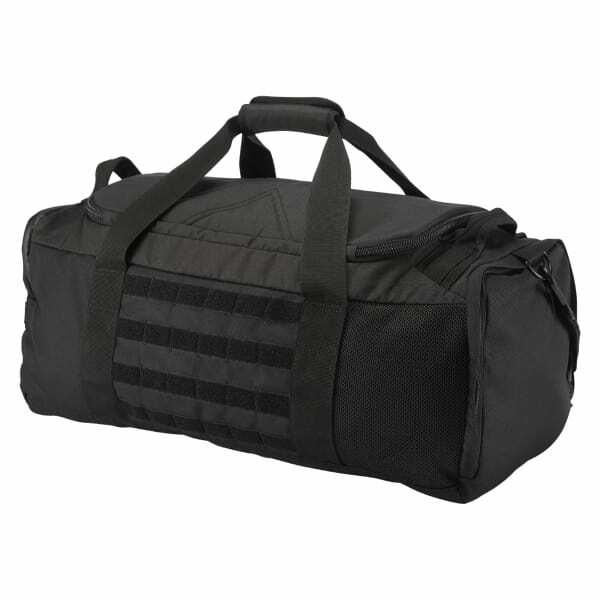 CORDURA® adds durability.